Poland has so far had four Nobel Prize winners in literature. Who were they and who could be next? 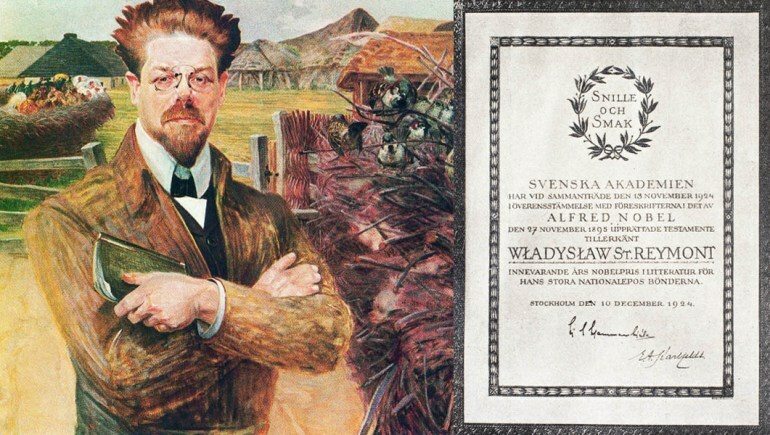 Since the Nobel Prize in Literature was established in 1901, Poland has had four winners. If the Nobel was a team competition, this would place Poland in eighth position, just behind Sweden, Italy, Spain and Russia – and in front of Ireland, Norway and Japan. Should we decide to also include writers who were born in Poland (or in the territory that was once Poland), the list would be substantially longer and include names like Shmuel Yosef Agnon (born in Buczacz, wrote in Hebrew), Isaac Bashevis Singer (born in Leoncin, wrote in Yiddish) or Günter Grass (born in Gdańsk, wrote in German). But let's stick to the Polish language writers first. Contrary to what is usually said in this context, Henryk Sienkiewicz didn't receive the Nobel Prize for his 1896 panorama of ancient Rome, Quo Vadis. The reason for this misattribution was the enormous popularity of the book. In fact, the jury awarded Sienkiewicz for his “outstanding merits as an epic writer", and when Carl David af Wirsén, secretary of the prize, presented the award, he repeatedly stressed the importance of a different book in Sienkiewicz's oeuvre: The Deluge (Potop). This historical trilogy set in 17th-century Poland in a time of great political turmoil became a eulogy for the Sarmatic tradition and a source of patriotic hope, as the book was written, as the popular phrase goes, “to cheer hearts”. It has been said that Poland is dead, exhausted, enslaved, but here is the proof of her life and triumph. 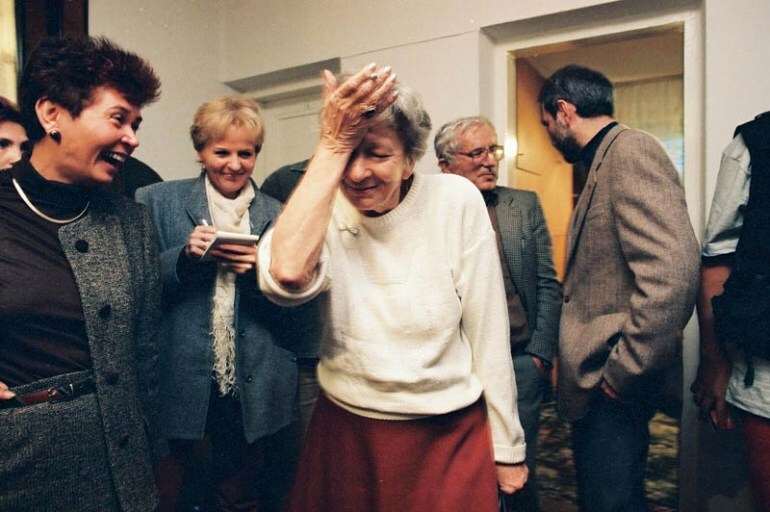 Like Galileo, one is forced to think «E pur si muove» when before the eyes of the world homage has been rendered to the importance of Poland's achievements and her genius. Interestingly, one of Władysław Reymont's main rivals running for the Nobel prize in the early 1920s was another Polish writer, Stefan Żeromski. In fact, it was Żeromski who was considered to have a better chance at first, but the heavy critique which landed on the writer after the publication of his allegedly anti-German 1922 novel Wiatr od morza, combined with the Germanophilia of the Swedish jury, resulted in tipping the scale in favour of Reymont. The winner beat also favourites such as Thomas Mann (he would have to wait 5 years for his Nobel Prize), Maxim Gorki, and Thomas Hardy. The 1980 Nobel Prize in Literature for Czesław Miłosz has been always seen primarily in the political context. The jury's decision to award the prize to the Polish emigre poet (Miłosz defected to the West in 1951 and had lived in US since 1960) in the same year Polish trade union Solidarność was formed, has been interpreted as a sign of Western support for political changes taking place in the Soviet Bloc. This political overtone can be heard also in the justification of the verdict, according to which the award went to a poet "who with uncompromising clear-sightedness voices man's exposed condition in a world of severe conflicts". At this time Miłosz was known in the West primarily as the author of The Captive Mind. 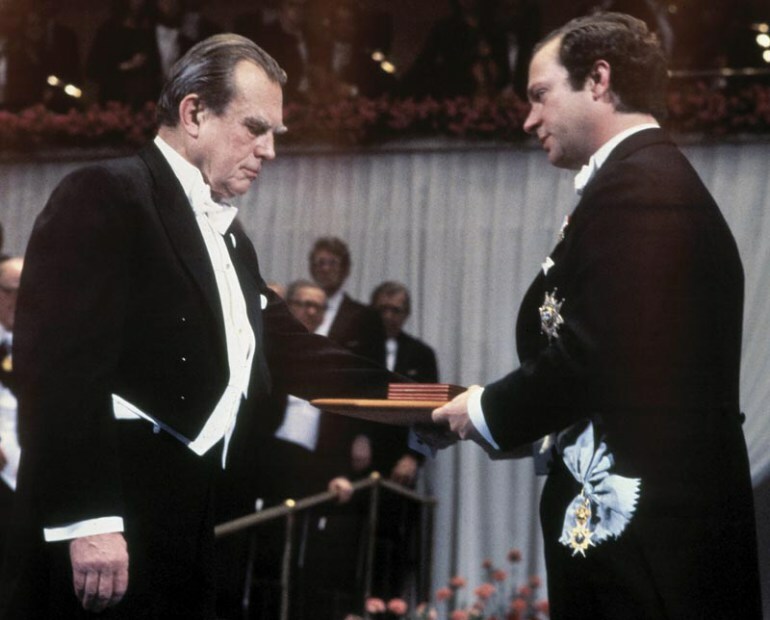 Only 16 years after the Nobel Prize for Miłosz the award went to another poet from Poland. Wisława Szymborska was awarded "for poetry that with ironic precision allows the historical and biological context to come to light in fragments of human reality". Compared to Miłosz, Szymborska may seem like a poet of smaller intellectual scope and ambition, hers is the realm of the everyday, the little raptures and despairs brought by daily life, all of it served with the warm irony that has become a key characteristic of her poetry. "They say the first sentence in any speech is always the hardest. Well, that one's behind me, anyway." Over the next 15 years until her death in 2012, Szymborska remained impressively distanced from her public image, shunning poetic homages and public recognition, she cherished her privacy and isolation. 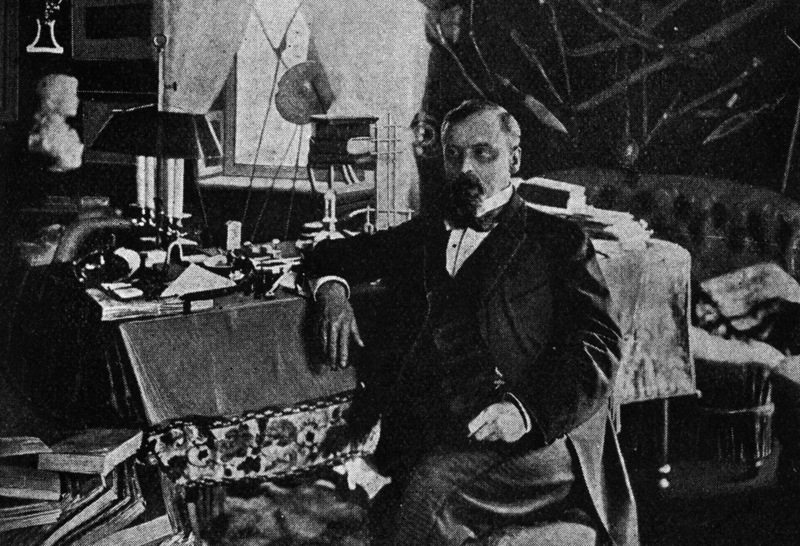 For many years the list of Polish Nobel candidates included the names of Tadeusz Różewicz and Tadeusz Konwicki. With their recent departure (in 2014 and 2015) the probability of Polish Nobel laureate may seem smaller again. Poet Adam Zagajewski remains one of the Polish favourites, and recently the name of Olga Tokarczuk also appeared on the Nobel market.